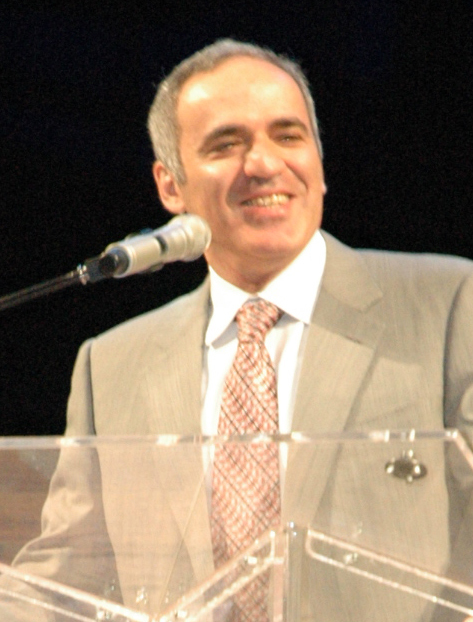 Kasparov Chess Foundation Inc. is a non-profit educational organization supported by charitable donations from concerned individuals and corporate sponsors. I want to take this opportunity to thank you for your interest in the most worthy of endeavors – the education of our children. In an age when schools are facing significant budgetary restraints, there is a greater need than ever to make chess available to as many students as possible. We’ve assembled the very best in chess education to develop a complete chess curriculum – K through 12.